drivingandlife: WHAT A COMBO - CHAMPAGNE & COMPETITION! 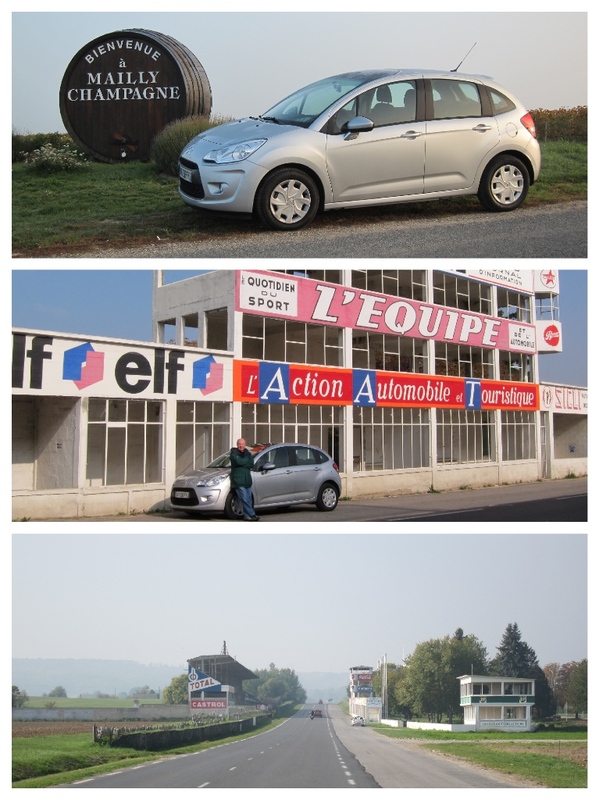 I want to revisit a memorable Tour de France from a couple of years ago, which combined a trip through the Champagne region; a visit to the fast and famous Circuit de Reims; and all of this bundled up in a cute little Citroen C3 – how French can it get? Reims was where my good friend Stirling Moss showed off the very first racing Jaguar fitted with disc brakes, when he won the 1952 Grand Prix, averaging 98.2mph! It was one of the early races for the famous C-type, which went on to score many victories in the 24 Hours of Le Mans. The roads which formed the race track are mostly still there, very close to the western outskirts of Reims, and you can still drive it today, along with mums and dads, transport camions, local buses and of course all the other tourists who want to go home and tell their friends they drove at Reims. Another vital element of the trip was to visit the famous champagne house of Mailly, which unsurprisingly, is located in the village of the same name, about 30 minutes south east of Reims. The region is dotted with villages, but it’s hard to find accommodation outside the city of Reims, or the larger centres like Epernay. 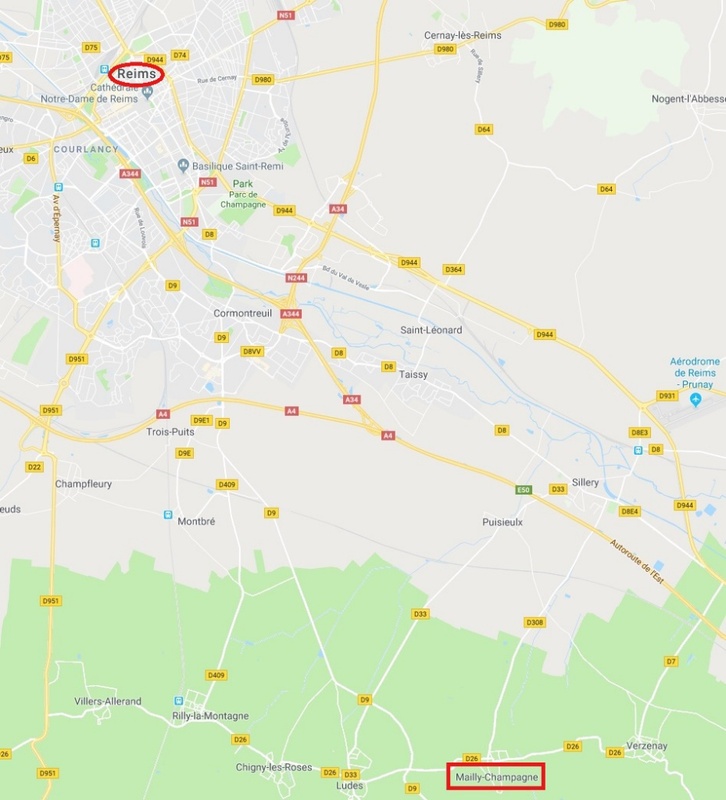 We stayed in a delightful B&B on the outskirts of Mailly – however most of the surrounding villages only consist of a few houses, a town sign, and not much else. That means you have to search pretty hard for restaurants – or even a boulangerie! 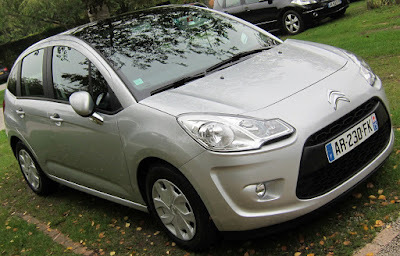 The tiny C3 managed to swallow our large suitcases, and was a delight to drive around the region, with ample performance, and fuel economy of 5.5L/100km. Because there are so many large camions moving along these narrow country roads this is not the scene for a high speed Grand Tour, so sticking to the speed limit is advisable, unless you want to collide with a truck load of champagne coming the other way. The best time to visit is either late Spring, or early Autumn. 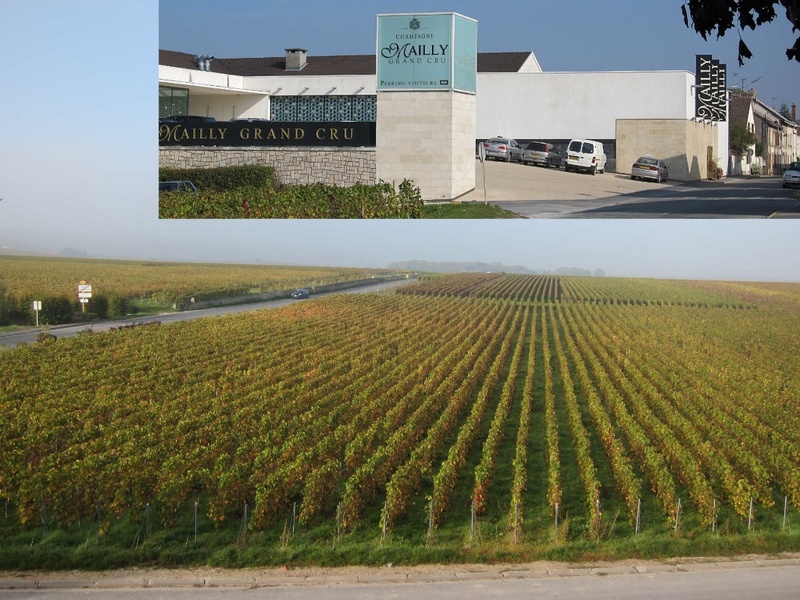 In the summer it’s hot and dry, and most of the champagne houses are closed for the annual summer vacation. 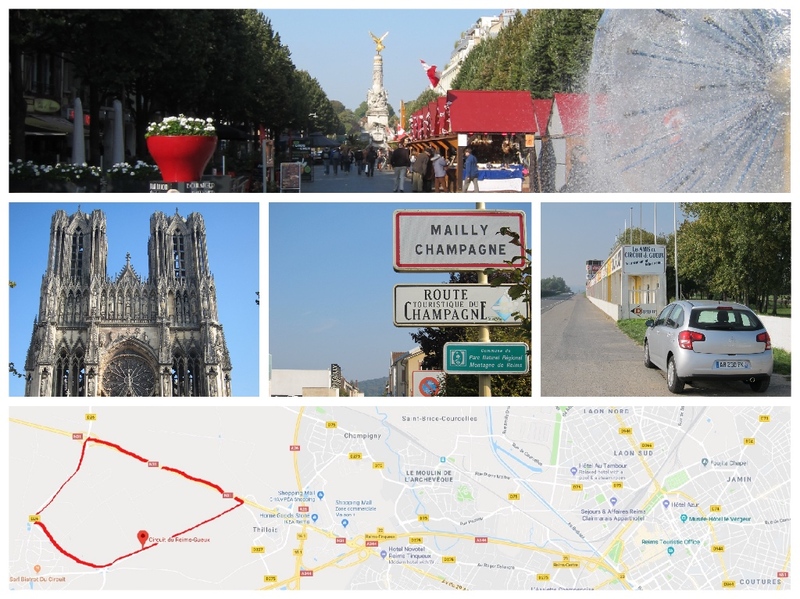 Reims and the champagne district is only about a two and a half hour drive east from Paris, and it’s well worth a look. Especially if you factor in a ‘pub crawl’ from one champagne house to another.